Cleaning windows is a baby task but we stuck up while cleaning the rails of the windowsill. We try using brushes and slim tools for this purpose, but it is a long and tough task to complete. 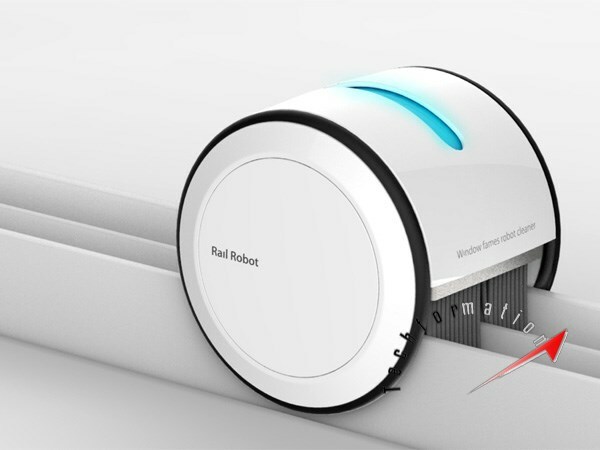 With the evolution of household robots, we can now put the hands on this windowsill cleaning robot which can be installed on the rails of window and the robot will do the rest.